A capsule wardrobe checklist for men that will solve all of your summer style struggles. All the tricks to pulling off an all-black look for any occasion, from daily wear to formal and party settings. Valentine's Day is fast approaching, and regardless of how you feel about it, your girlfriend is probably expecting an amazing date. Looking your best on Valentine's Day is an important part of making it a success. 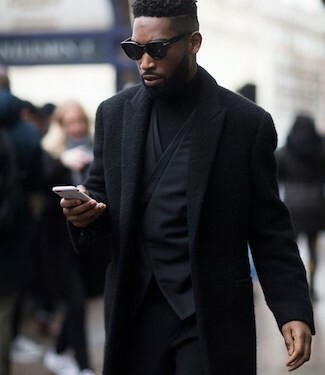 Check out these most elegant and coolest street style combinations that Pitti Men were spotting in Florence this winter. 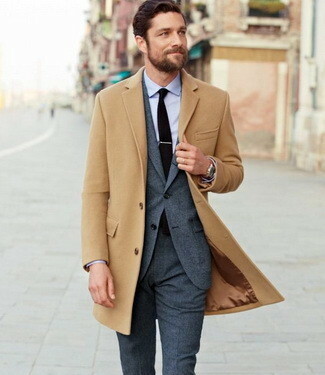 Come winter, balancing between style, office dress code and keeping warm can be tricky. Here are 4 winter essentials that you need in your winter business smart wardrobe. 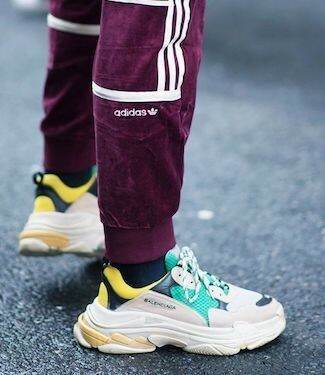 The trend for dad sneakers, those orthopedic-looking trainers with ridiculously chunky soles, is taking the fashion world by storm and quickly penetrating the mainstream. Check out how to pull off the ugly sneaker trend like a street style star. 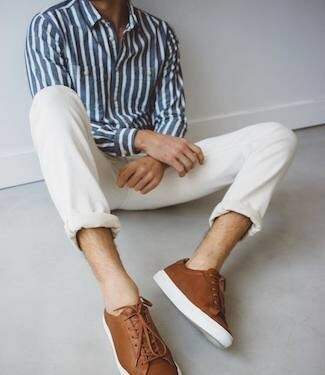 Check out our round-up of 7 actually wearable menswear trends for this summer season that will up your cool factor without necessarily taking you out of your comfort zone. 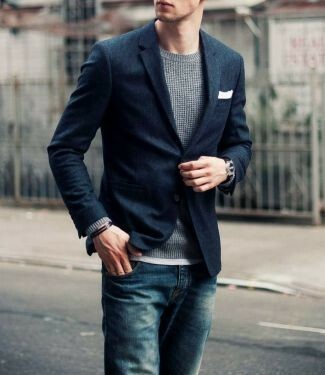 Regardless of your lifestyle and your day-to-day dressing preferences, the cardigan is a universal staple that belongs in every man's colder season wardrobe. Here are 25 awesome buys we've found for you. All the sales you should check out before spending your cash. We have reviewed what designer collections have to offer for this fall/winter 2017/18 season and here's our trend report with the best, most wearable menswear trends. No outlandish haute couture looks, only the trends us regular dudes can wear on a weekday and a day off. 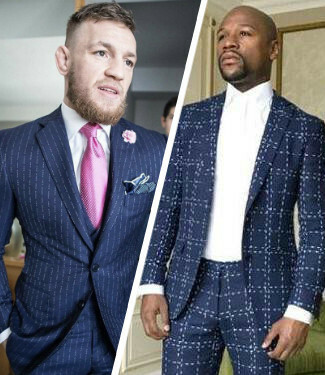 While the UFC star Conor McGregor unsurprisingly lost his mega-fight (and first ever boxing match) against the undefeated Floyd Mayweather, the outcome of this style off between the two titans is much less predictable. Who's your winner? Finding the right outfit for your first day at a new job is always stressful – whether we like it or not, first impressions are real and often a source of angst. To take some stress off of you, we've rounded up 15 style tips for your first day of work outfit. 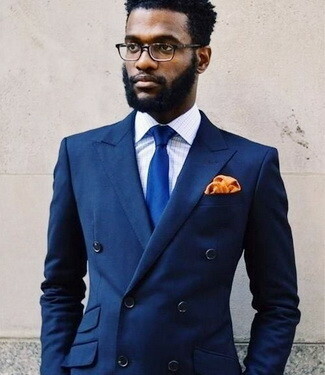 A man in a well tailored blazer jacket will always have an advantage over the rest of the room, and summer doesn't mean you have to ditch your favorite smart casual look. 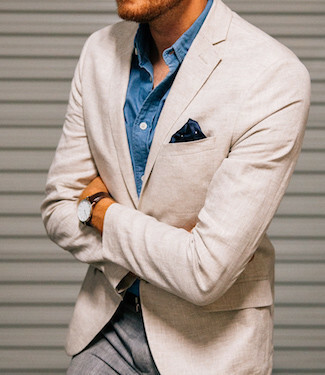 We've rounded up 23 best summer-friendly blazers to keep you cool and stylish in warm weather. Whether you're growing your hair out, cutting it off, or doing something in between, let these celebrity hairstyles guide you to a better summer and 2017. 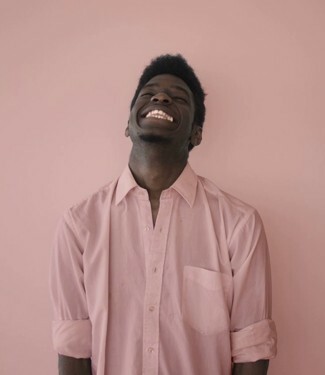 A pink shirt is a powerful player in a man's shirting arsenal. Click to find out what color pants and jacket go well with a pink shirt and how to wear it for casual and smart occasions. When shorts are not an option, you need an effective summer-ready pant that will get you through the heatwave. We've rounded up 12 comfortable options available at the moment, starting from $20. 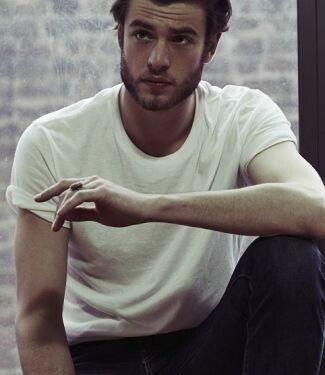 We are looking at the basic necessities: 8 most versatile t-shirts every man should have in his clothing arsenal. 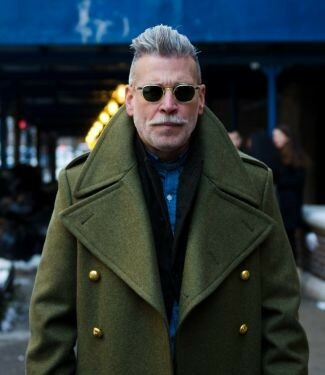 How to break rules, look cool and other street style lessons for 40-somethings from the likes of Nick Wooster, Domenico Gianfrate, Alessandro Manfredini, George Cortina, Justin O'Shea and other seasoned style stars. 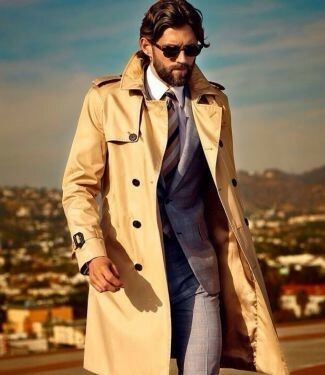 The trench coat is an integral part of an elegant gentleman’s wardrobe. 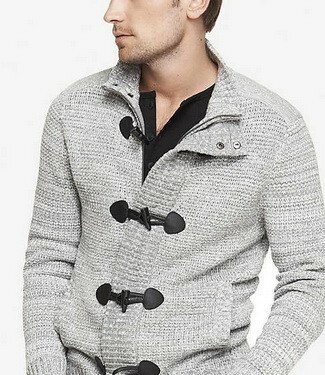 It is a timeless outerwear style and a stylish essential for transitional seasons of spring and fall. Today we’re discussing the origins and the features of the trench coat and the many ways to style it. 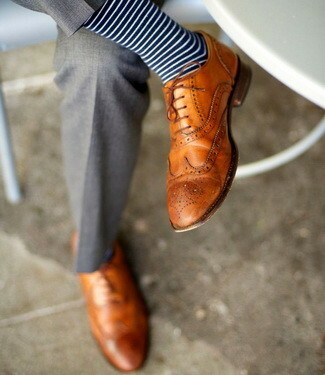 Footwear is the foundation of any man’s wardrobe. And unless your budget is unlimited, you want to invest in shoes that are most versatile and that you’ll get the most wear out of. Here are the 3 most versatile pairs of shoes that you can own. Wearing separates, i.e. 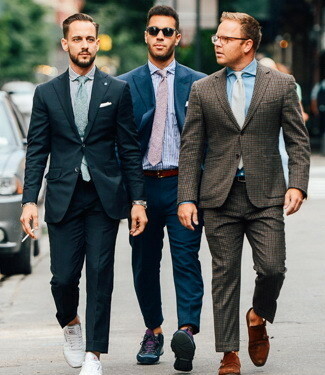 breaking up your suits or combining non-matching blazers and pants, is a perfect solution for those who want to get the most out of their wardrobe and create an arsenal of stylish looks appropriate for smart casual occasions. We are highlighting 7 sure-fire pairings that utilise separates that most of you already have in your wardrobes. If you’re a guy, you most probably have these staples in your wardrobe. We’re suggesting you seven basic combinations to help you look sharp and fresh each day of the week. In fall and winter, the puffer vest is one of the smartest layering tool out there. And it is easy to get a good amount of wear from one too. 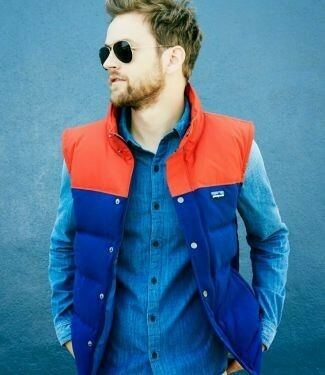 The puffer vest is most at home in combination with comfortable pieces like flannel shirts and jeans. But if you think outside the box, it's not hard to work it into classic style too. A scarf offers so much than just frostbite protection. 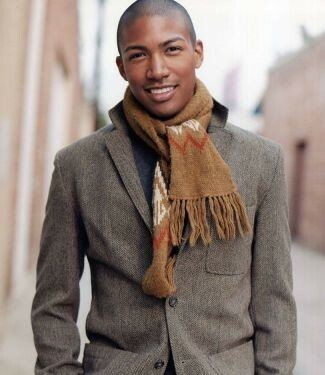 A scarf will not only keep your neck warm on a cold winter day, but also add extra style and personality to your outfit. We’ve put together 5 great and easy ways to tie your scarf to look sharp and stylish. 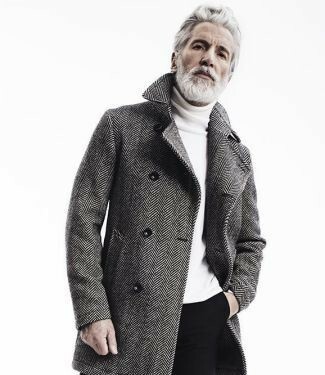 An outerwear staple, the duffle coat is an old favorite of fashion-conscious dudes and definitely one of those coat styles that can make you stand out during the colder months. With the holiday season in full swing, you need to dress appropriately for every party on your schedule. Styles come in and out of fashion quickly. So it seems more sensible to invest in classic pieces that you can wear for years to come and that will always remain stylish. Such pieces are also major confidence boosters. 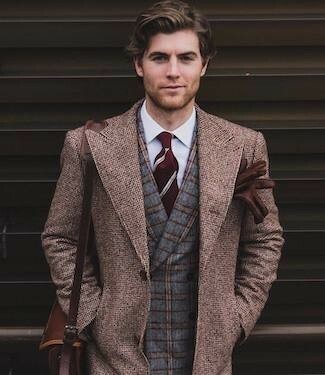 We are looking at 5 timeless menswear items that, if you invest in quality and take proper care of them, can easily last years and even decades. 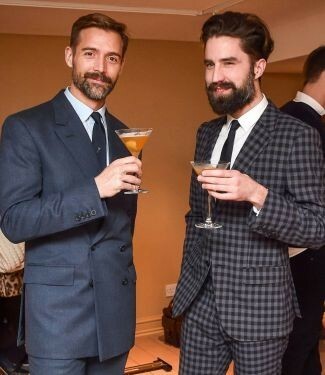 All your questions about the double breasted suit jacket answered. Find your "solemate" in one of these 6 fall and winter-ready boot styles and learn how to wear them. Now when the temperature is cold and dropping, it's time to review and update your wardrobe. 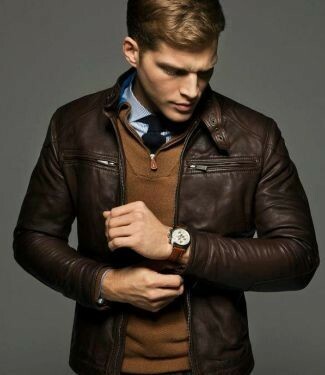 Here's our checklist of 5 must have clothing items in a man's fall/winter wardrobe. You may have already got your coat ready for fall, but your head needs to stay warm too. So what hat style should you choose? 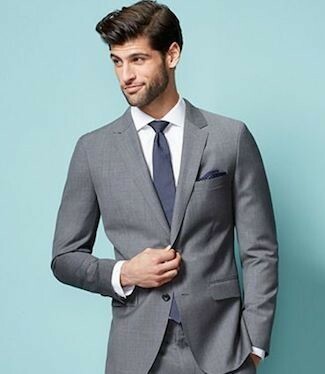 This is how to look good in a grey, charcoal or navy suit, no matter what style you're going for. Do I need a leather jacket? 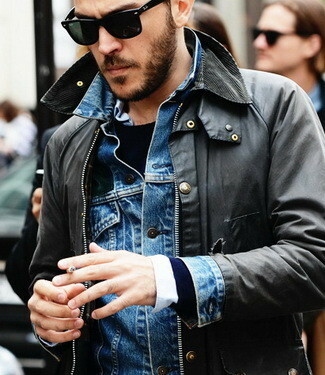 How do I pull off a leather jacket? Can I wear a leather jacket to work? All your questions answered. 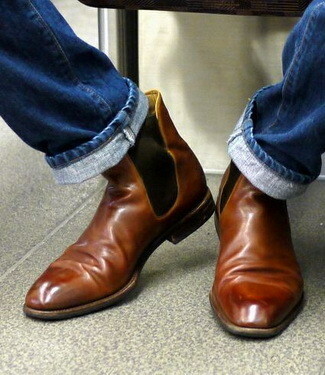 Come summer time, men’s footwear is somewhat limited. Or so you might think. We've rounded up 5 summer footwear styles which are great flip-flops alternatives. Forget faddy fashions. Here are 7 timeless and versatile items that belong in your summer wardrobe. A tie is a small thing, but small things are the point. 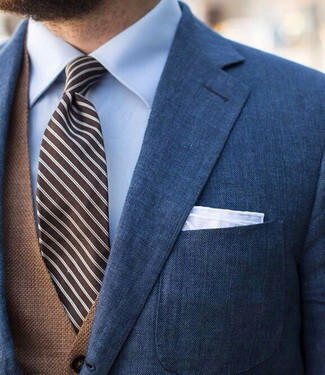 If you want to achieve a cohesive look, the perfect tie is crucial. 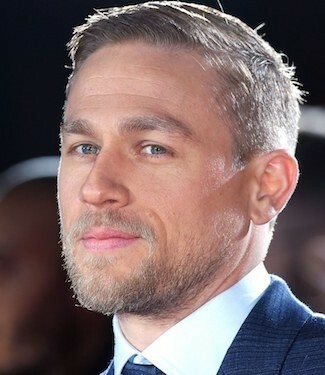 Read on for all things you need to know to step up your tie game. 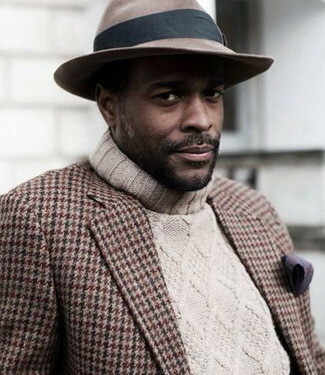 Your favourite knitwear from cable sweaters to chunky cardigans worn by stylish dudes, not grandpas. 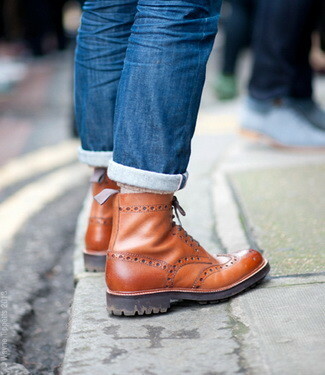 This is a guide to dressing your feet - 8 footwear style must-haves. Think of these shoes as the foundation of your below-the-knee style throughout the year, no matter the occasion. The man bag today is a respectable part of any man's wardrobe. 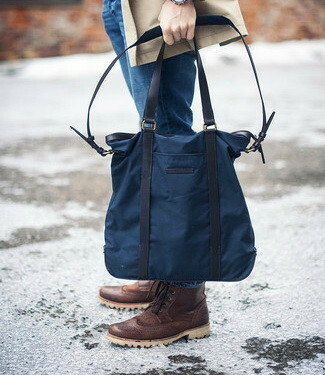 A good-looking bag offers practicality, serves all your stuff-carrying needs and enables you to add some edge and masculinity to your looks. Here are 5 man bag styles that will be a great addition to any man’s wardrobe. 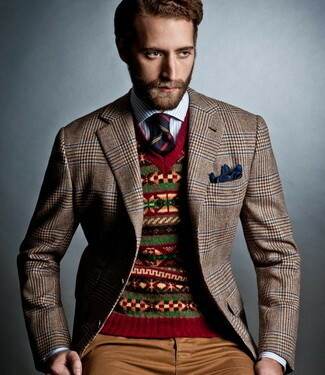 A fair isle sweater is a great garment to rock in fall and winter. And when the holiday season comes, nothing will get you and the people around you in the Christmas spirit like donning a cool fair isle jumper. 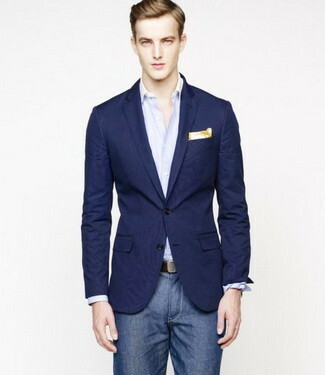 A blazer jacket is a man's wardrobe staple that goes with almost everything. Read on for 6 easy ways to style your blazer. 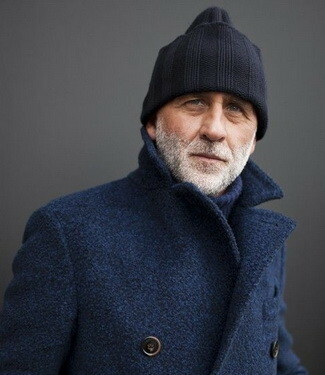 The pea coat is a classic menswear coat and a great outerwear choice for the winter season. 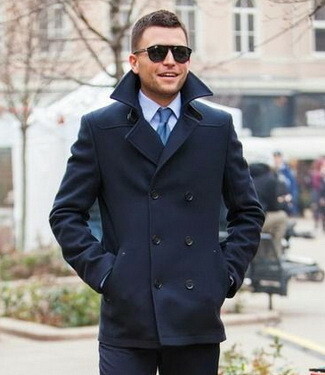 Read on for tips on how to wear the pea coat. 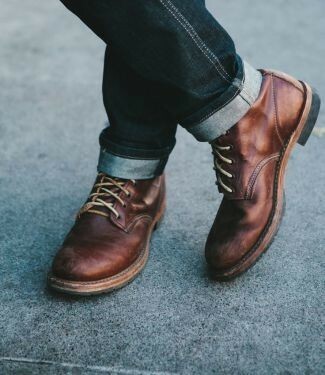 The chukka boot is one of menswear classics. It's a great basic shoe that blends seamlessly within a variety of outfits. The chelsea boot is the first thing that comes to mind when we talk about footwear that not only looks good but also works. 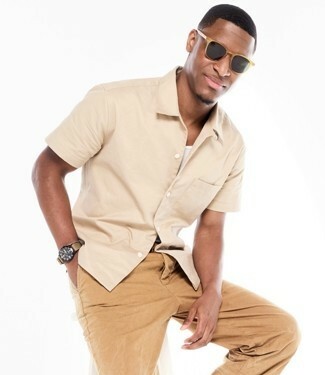 Military is one of those menswear trends that soldiers on from season to season. 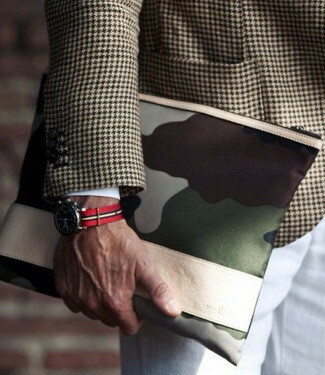 The masculine military aesthetic can help create a range of styles - from rugged and sporty to sleek and formal. Here are a few tips on how to put together an army inspired outfit. 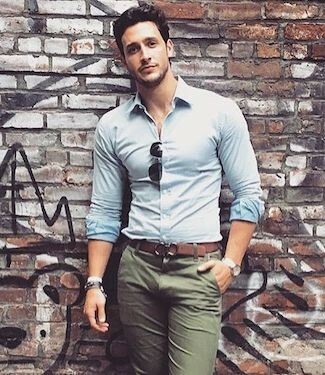 Chinos are among the most popular of men’s pants. 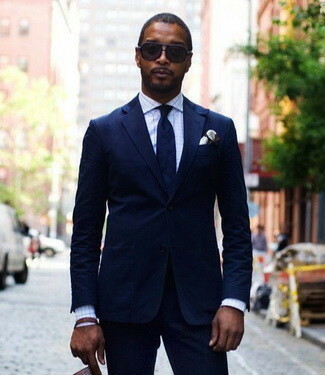 The navy version has become a classic staple and a must-have in any man's fall wardrobe. They are a smarter alternative to jeans during the weekend, and the dark muted color also makes them a great business casual attire. 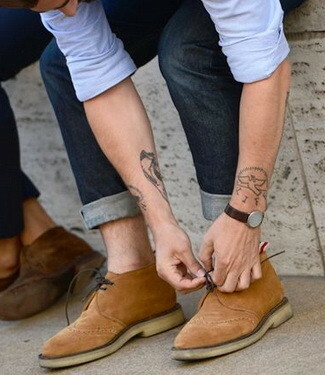 Here are a few ideas on how to wear the navy chinos. 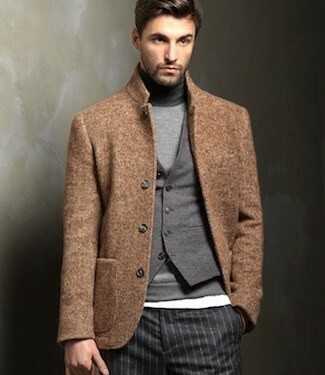 The shawl collar cardigan is a wardrobe staple for transitioning between seasons. It's practical and has this casual yet sophisticated feel to it. Here's a round-up of 10 shawl cardigan getups to get you excited for this knitwear garment. Shawl we? Transitioning from summer to fall can be challenging but not with these outerwear essentials. Autumn is a tricky season to dress for. It's chilly but not cold enough for puffer jackets and coats. 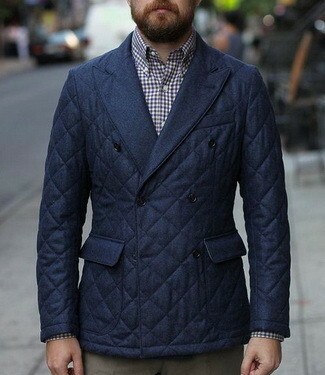 The quilting trend is the perfect sartorial solution to this problem. Some menswear trends refuse to die. Like camo. It's coming back strong this season. Enlist in the camo army with patterned clothes, shoes and accessories. Check out these looks to help you pull off camo this fall. Now that fall is officially here, it's all about layering. 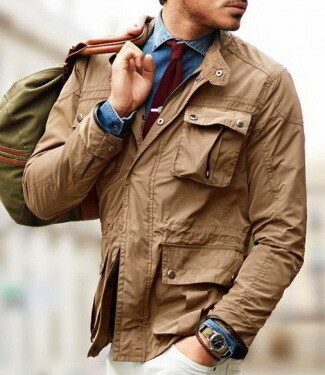 The layering trick will help you build dozens of outfit combinations and transition into fall in style. Get your inspiration from the streets of New York during Mercedes Benz Fashion Week Spring Summer 2015. 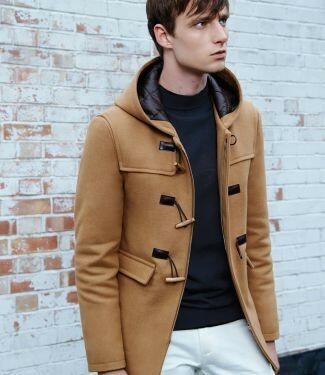 The camel overcoat is a staple in the men's wardrobe and it seems like it will always keep its spot in the canon of menswear. A truly versatile piece, you can take your camel coat in a sporty direction or dress it up. Lookastic brings you the hottest trends and items that are dominating the menswear fashion industry this fall and winter. The Fall/Winter 2014 runways featured muted and neutral shades with pops of green and orange, but the fashion houses' favorite combo this season seems to be the classic black and white. 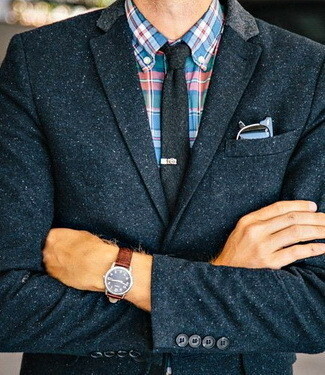 A wool blazer is perfect for the shift from summer to fall. 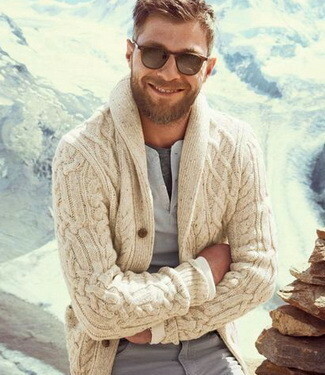 Here are 15 killer transitional outfits for men to look good and feel cozy in.